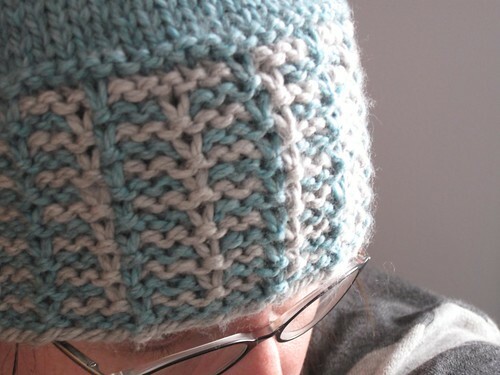 The hat is knit using two skeins of chunky yarn. I knit mine with Cascade 128 Superwash. Two skeins will get you two hats! I have become obsessed with slipped stitches over the last few months. They are great for easy colorwork projects! 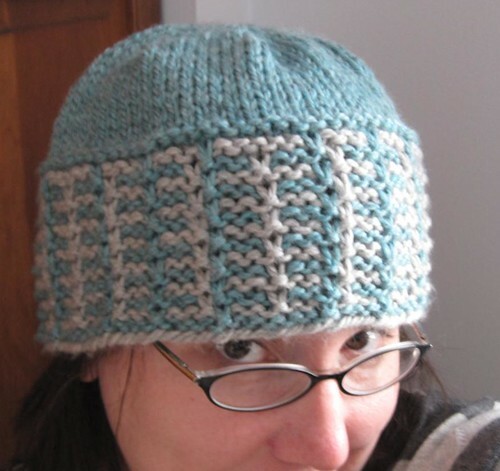 You can get the hat as part of the 8 pattern collection in the e-book for $16.50, or you can buy the indivdual pattern for $4.00 on Ravelry.